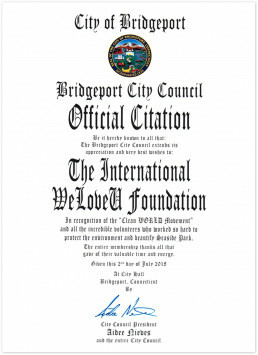 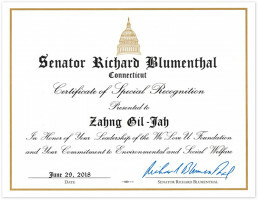 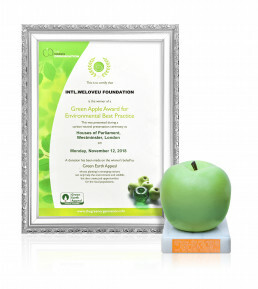 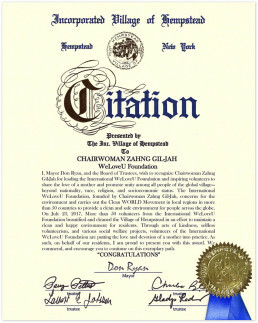 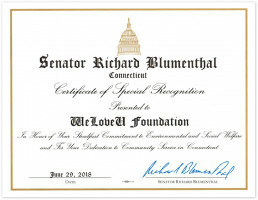 Citation from Mayor and the Board of Trustees of Hempstead, Long Island, NY, U.S. 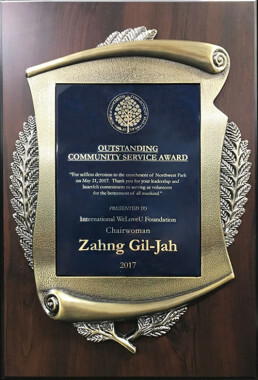 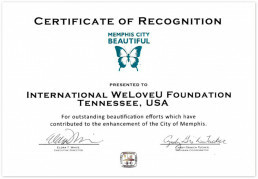 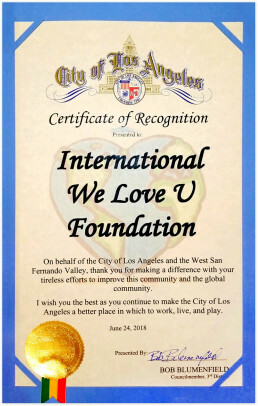 Outstanding Community Service Award from City of Manchester in U.S. 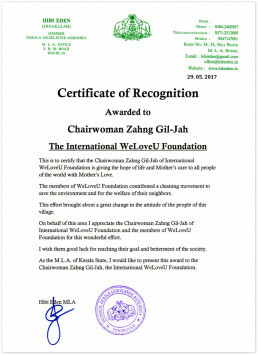 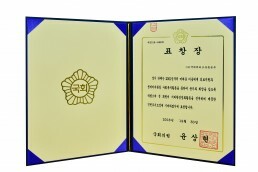 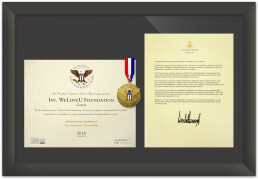 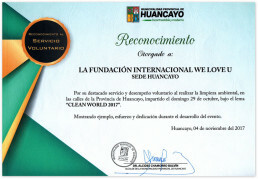 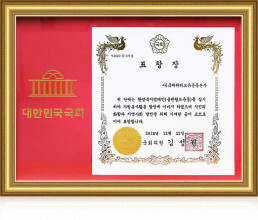 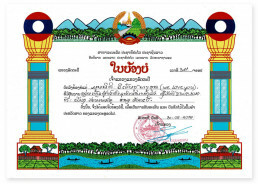 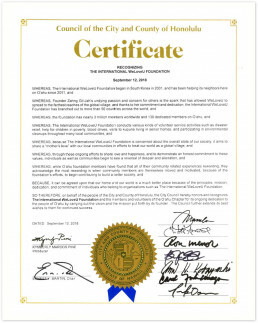 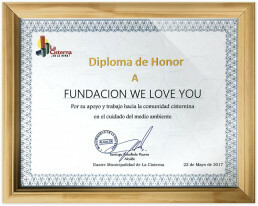 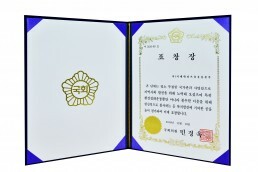 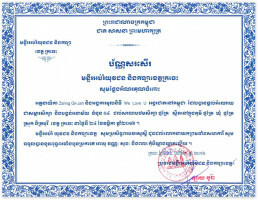 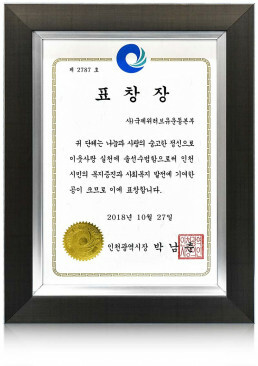 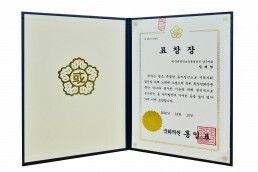 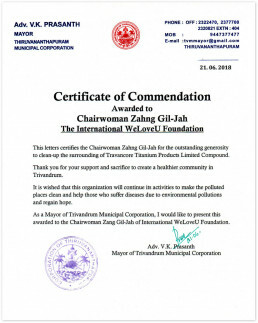 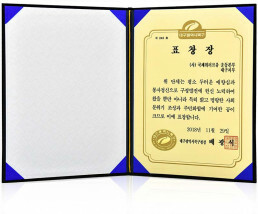 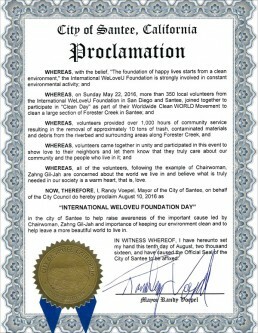 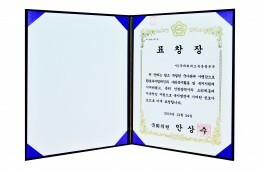 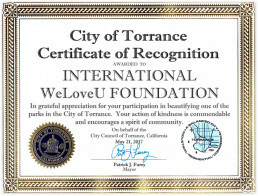 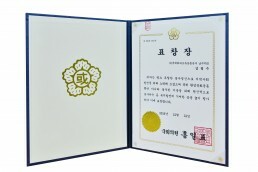 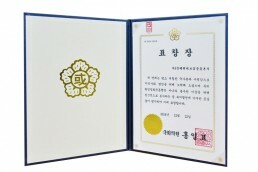 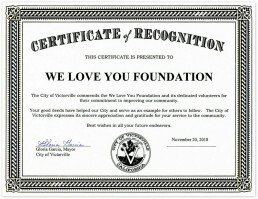 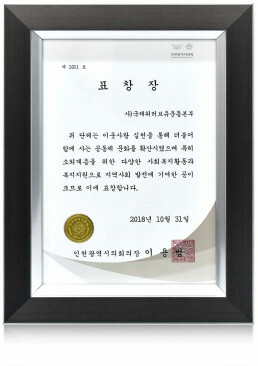 Certificate of recognition from Mayor of Torrance in U.S.